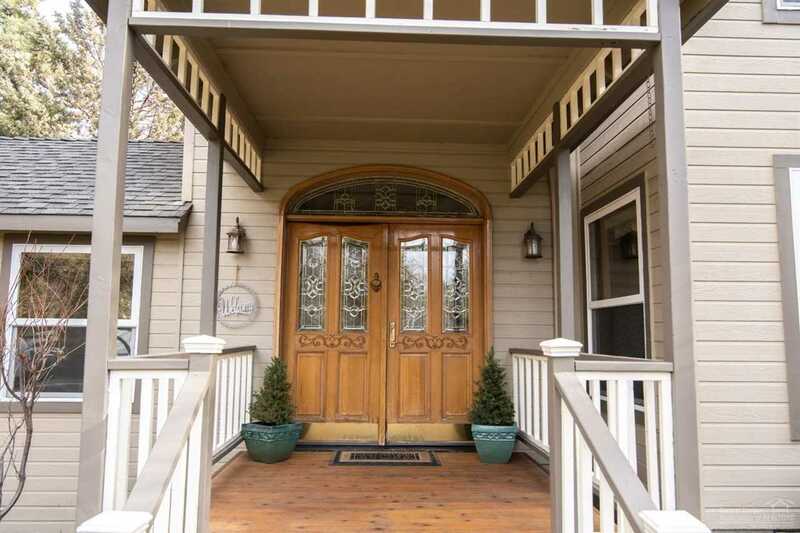 I was searching for a Property and found this listing (MLS #201900853). 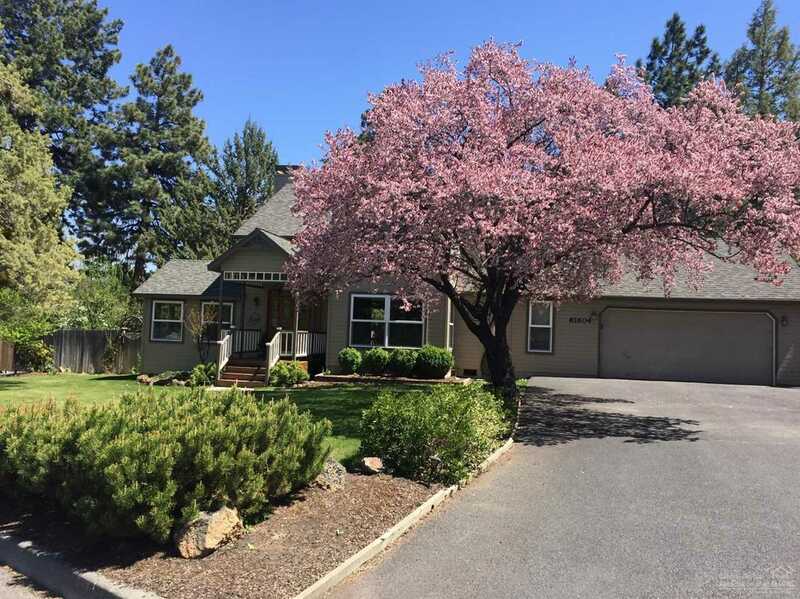 I would like to schedule a showing for 61604 Summer Shade Drive Bend, OR 97702. Thank you! I was searching for a Property and found this listing (MLS #201900853). 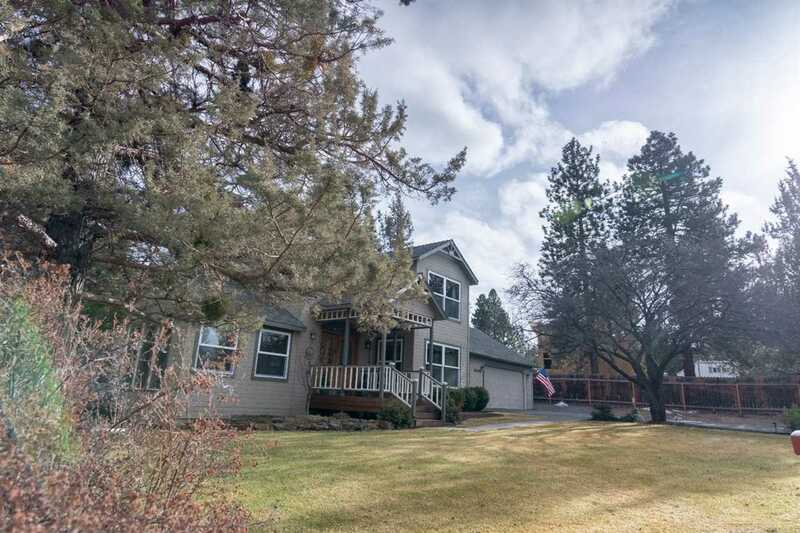 Please send me more information regarding 61604 Summer Shade Drive Bend, OR 97702. Thank you!